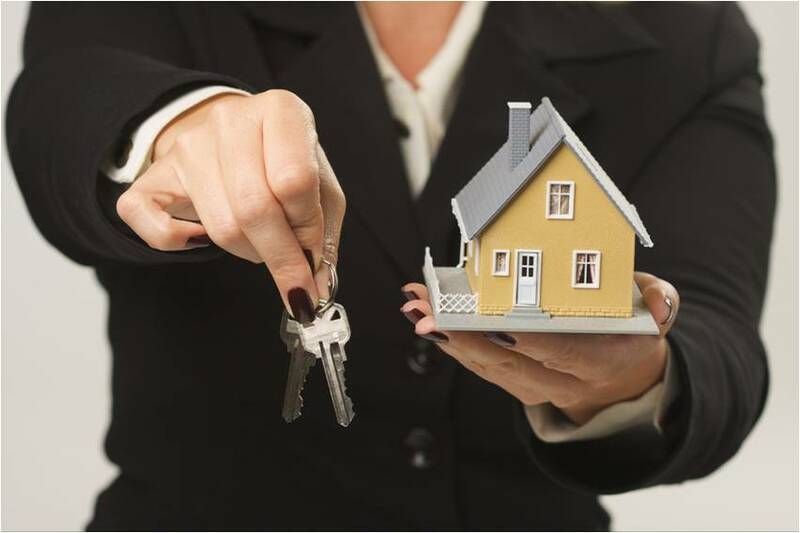 Whether you want to purse a new career path or maybe you are making the very important decision on what will be your first career, becoming a mortgage broker can be the right step towards reaching your goals and finding your place in the business world. The mortgage broker business has been on the rise in Australia, especially in recent years. It is a well-known fact that bank loans are a great way for people to achieve their financial requirements and this is where brokers provide the necessary guidance during the whole loan process. Pursuing a mortgage broker career is one exciting experience that enables you to invest in your future and have a prospective job in the the filed of finance and mortgage. Before we discuss the many advantages that come with this amazing career, let’s first discuss what is the main role of any mortgage broker. Since they represent the connection between borrowers and lenders, mortgage brokers have the knowledge to arrange borrowers get the necessary finances, as well as assist investors with their mortgage investments. Great skills for communication is one of the most important qualities that a broker should have. You should be able to understand the needs of your clients and provide them with the best solution for their specific financial conditions. Excellent work ethic and dedication are the two essential things you will need to build a successful career in the field, and the ultimate reward for your hard work are of course all the opportunities you will get. Here are some of the benefits you will get from pursuing a mortgage broker career. One of the biggest advantages of being a broker is that you get the opportunity to increase your income considerably. There are basically two different ways in which mortgage brokers make their earnings. A large amount of the earnings represents a direct commission that you will get once the loan you have arranged is signed. You will also receive a trailing commission every month based on the loans you have arranged in the previous moths and years. There is noting more rewarding than helping people reach their goals and this is a profession that allows you to do just that. You will be able to help your customers find the best loan option for their needs. From home and business loans to debtor finance and reverse, mortgage brokers can efficiently arrange many different types of loans for their clients. As a mortgage broker you will have the opportunity to learn the secrets of successful finance arrangements and understand how the finance industry works. Furthermore, you can have a practical work schedule as well. Brokers have the option to choose their working hours and from where they will work, depending on their specific requirements and goals.